Regular exercise for high school students can reduce suicide by 23%, a new study finds. Exercise had a beneficial effect on both suicidal thoughts and suicide attempts. 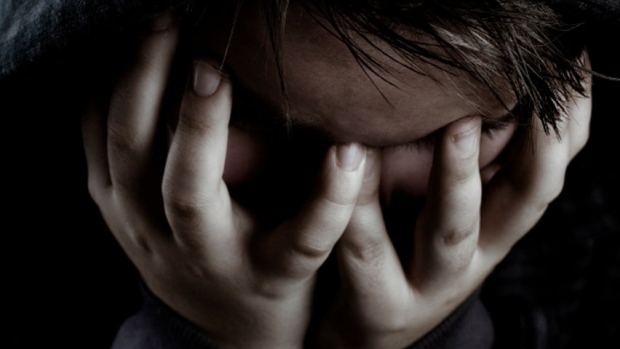 Bullied high school students three times as likely to think about suicide. The research was published in the Journal of the American Academy of Child & Adolescent Psychiatry (Sibold et al., 2015). Categories: suicide | Tags: children, exercise, physical activity, school, suicide | Permalink. WHAT NOT TO TAKE BACK-TO-SCHOOL? STRESS. IT’S TOXIC! If you’re busily stressing out about getting your kids ready and scheduled for the impending school year, stop. Researchers orders! A new study from the University of Wisconsin-Madison has identified a surprising environmental toxin that can damage developing brains and have lifetime effects on mental functioning. Researchers found that children exposed to chronic stress had smaller amygdalae and hippocampuses. Huh? These are areas of the brain involved in learning, memory, and the processing of emotions. These changes could negatively impact future behavior, health, and even things like employment and relationships. Not what any parent wants. This study is the most recent in a growing body of research suggesting parents add stress to the list of unhealthy environmental influences to protect children from. Don’t neglect lead paint, BPA, and phthalates. Just add on childhood stress, which scientists say can physically damage the body and has been linked to many of the same conditions typically blamed on chemical exposures, like cancer, diabetes, mental dysfunction, and immune disorders. A study published this summer by the Harvard School of Public Health, for example, discovered that children born to mothers who experienced stress during pregnancy may be a greater risk of developing allergies and asthma. In March, researchers at the University of Florida presented evidence demonstrating that kids who experience three or more stressful events are six times more likely to suffer from a mental, physical or learning disorder. limit over-scheduling—that means afterschool activities, parents! 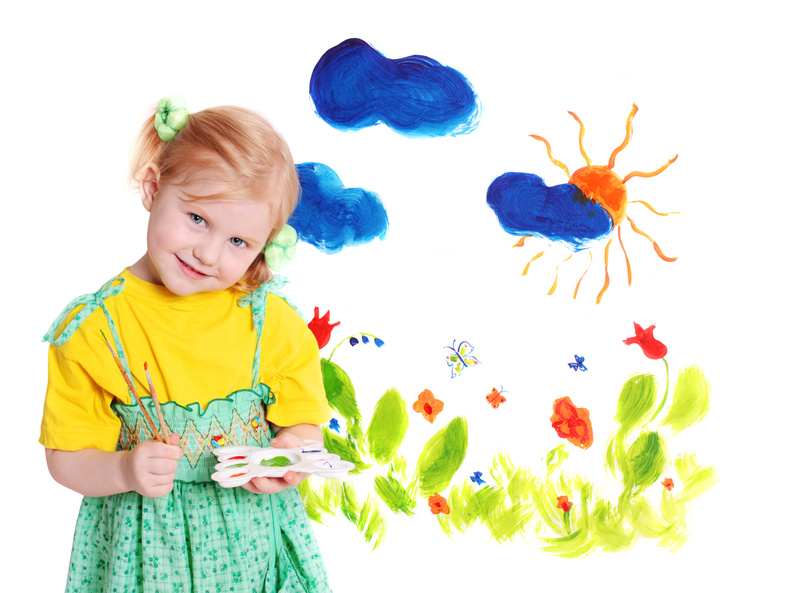 Categories: children | Tags: BPA, children, kids, school, stress | Permalink. August. Time for that familiar emotional push-pull. It’s so sad, where did the time go, how is summer over already? But also: cannot-wait-to-get-back-to-a-routine, how exciting, another year! With these back-to-school emotions come a whole host of concerns. While we can’t help you navigate a new teacher, we can help make this school year less toxic. Here are ten ways to make sure your family’s return to the classroom is as safe as can be. 1. Flunk out PVC. School items—from backpacks and binders to lunchboxes and rain gear—can be made from polyvinyl chloride aka PVC (plastic type #3), which can expose children to endocrine-disrupting phthalates. A 2012 study found that 75% of tested back-to-school items had elevated levels of these dangerous chemicals. Vinyl can also contain lead. The solution? Buy only PVC-free products. 2. Load book bags carefully. PVC isn’t the only place phthalates hide. Markers can also contain them, and both markers and glues can also contain unhealthy solvents to help them dry. The solution? Choose water-based varieties to keep these hazards away. 3. Take the smell test. Increasing numbers of school products from pens and pencils to erasers and bookmarks are scented. Synthetic fragrances typically use phthalates in their formulas. The solution? Unscented products won’t interfere with your child’s hormones. Seek them out. 4. Brown-bag a better bottle. Reusable bottles are the best. But polycarbonate plastic (type #7) water bottles frequently pollute beverages with a chemical called bisphenol-A (BPA), another powerful endocrine disruptor. The solution? Look for BPA-free bottles but beware—many aren’t any safer. Stainless steel is best. 5. Stay cool at lunch. A 2011 University of Texas study of school lunches found that 98% of the food kids brought to school had warmed to dangerous temperatures by the time it was eaten. The solution? Use freezer packs to keep midday meals chilled. Or freeze that reusable bottle, making sure to leave enough room for the water to expand. 6. Establish a dress code. Recent tests on brand-name children’s clothing and footwear found that many items exposed kids to toxins like phthalates, nonylphenol ethoxylates, perfluorochemicals, and hazardous metals. The solution? Choose clothes without stain-resistant, waterproof, or odor-fighting properties, polyester, or raised plastic screen-printing. Avoid rubber-like footwear, a key source of carcinogenic polycyclic aromatic hydrocarbons. 7. Ask your school to expel idling buses. Idling diesel buses waste fuel and flood the air with lung-damaging particulate pollution and carcinogenic exhaust, which enters the school every time a door or window opens. The solution? Work with the administration and the PTA to establish a no idle zone. 8. Put air quality on the syllabus. According to the EPA, half of America’s schools have poor indoor air that can cause eye, nose, and throat irritation, coughing, nausea, chronic fatigue, concentration problems, and allergies. The solution? Ask if your child’s classroom has frequent fresh air exchanges either through windows or a well-maintained central air system. If not, see what can be done. 9. Clean it green. Conventional cleaning products fill classroom air with toxins and leave unhealthy residues behind. The solution? Work with the PTA to ask your school to clean with biodegradable cleaners made from natural ingredients instead. And request that no antibacterial products be used—the triclosan they commonly contain is linked to cancer, hormone disruption, and more. 10. Join—or create—a green team. Parents and teachers need a dedicated way to talk to each other about protecting children’s health and learning abilities via safer practices in areas like pest control, art supplies, and playground materials. The solution? To find out where to start, read our free e-book, Easy Steps to Healthy Schools and Daycares. Categories: children | Tags: children, kids, parenting, school | Permalink.